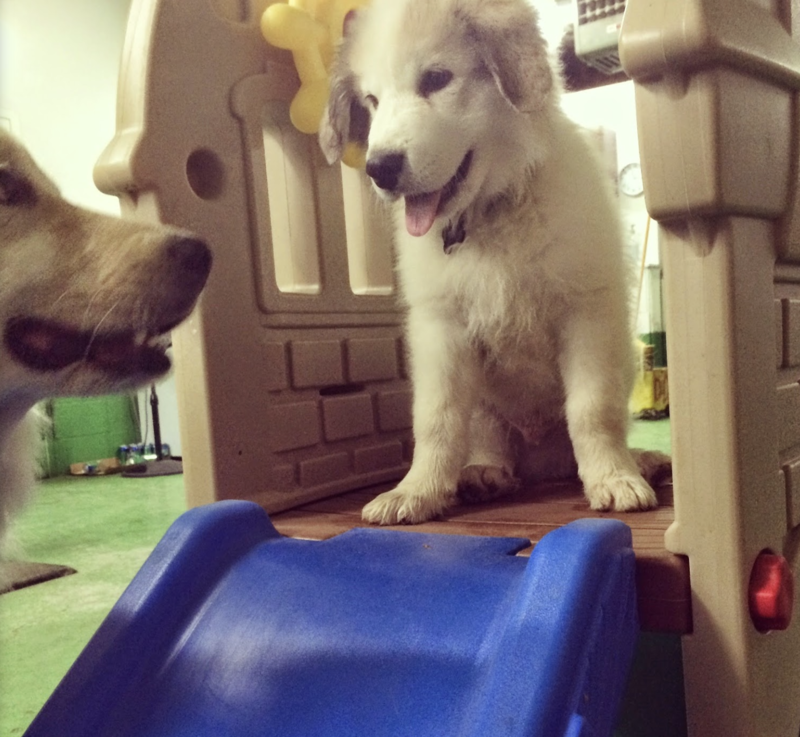 The Paw Patch doggy day care offers energy appropriate supervised safe play for dogs. 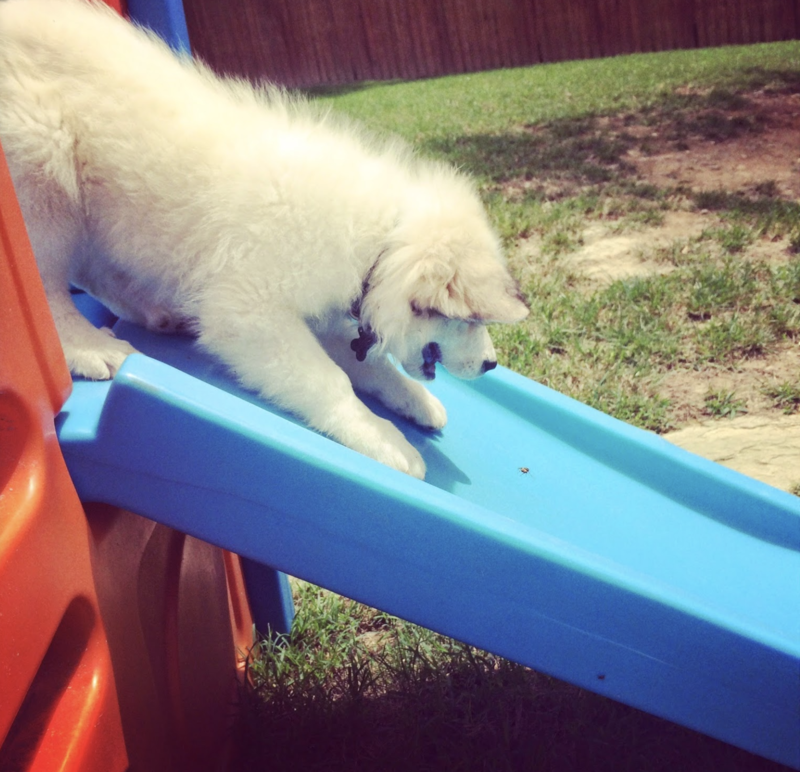 Play Care gives you peace of mind knowing your dog is well cared for in a healthy, safe and stimulating environment. A great experience for high energy or rowdy dogs. Safe Environment for your dog while you are at work or away for the day. The Paw Patch Doggy Play Care Agreement.